✅Available in several colours – We offer a great selection of colours including black, purple, pink and silver to suit your style and personality. 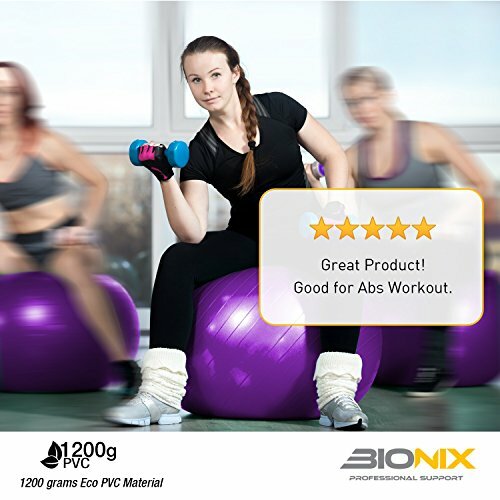 ✅ VERSATILE – Whether for CrossFit, Yoga, general exercise or as a supplement to your office chair, this gym ball will help you build your core strength and get fit. 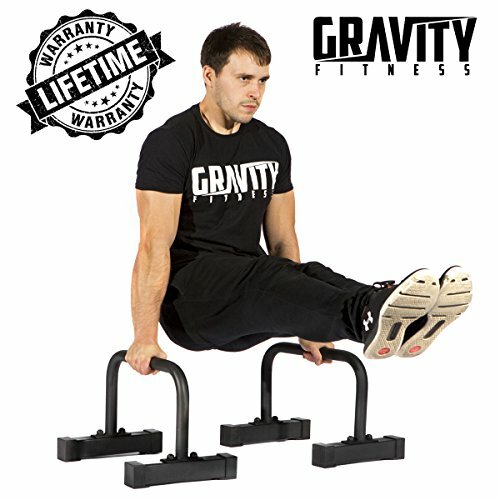 whether you’re using the ball to perform elevated push-ups or plank, back bends or bridges, or for help with proper positioning when holding it with hands or ankles for slow sit-ups or core-enhancing crunches. ✅PROFESSIONAL GRADE – It’s made from only the highest quality materials, which make it not only durable but also non-slip. 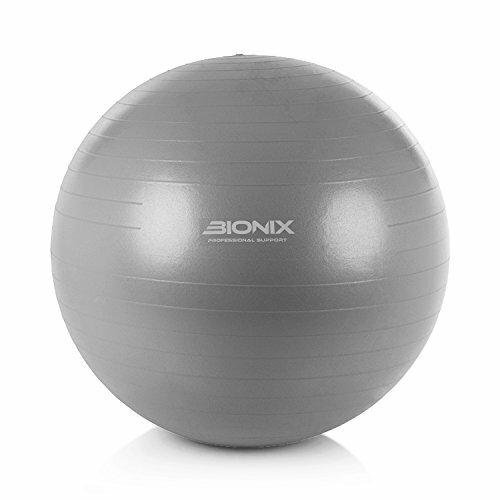 Measuring 75cm and weighing 1200grams, our fitness gym ball. Anti-burst material to prevent injury and increase confidence of use. 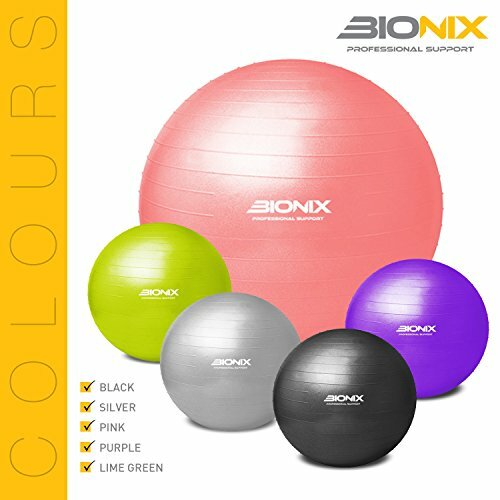 Get trim and toned with help from this bionix gym ball. Measuring 75cm in diameter (just under 30 inches), the large ball offers a total body workout. 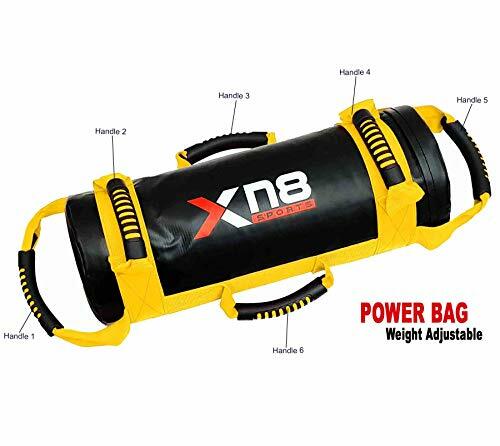 Use it in combination with a variety of exercises to strengthen your abs, back, gluts, arms, and other major muscle groups. 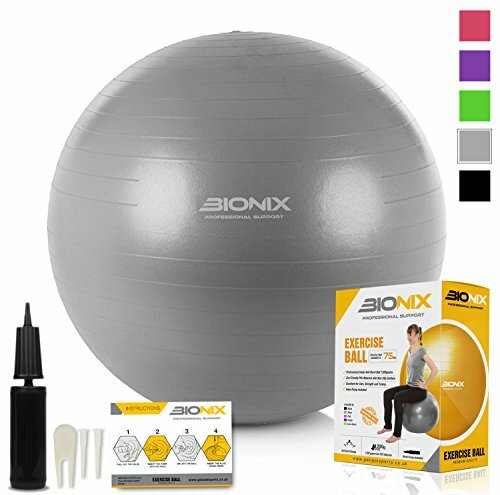 From Pilates and yoga to general strength training, the balance ball helps improve core strength, agility, and natural balance. Best of all, it’s designed for all skill levels–from beginner to advanced. And because it promotes completely impact-free exercises, you can workout without unnecessary wear and tear on your joints. 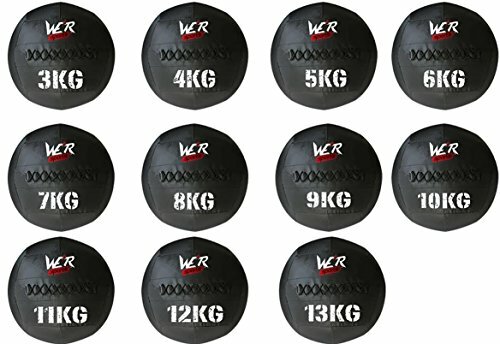 Made of high-quality rubber, the balance ball provides long-lasting dependability. It also features a matte textured finish with horizontal lines for a more secure grip and to help avoid slipping. This type of slip-resistant surface makes it easier to focus on correct alignment and holding your pose for the duration. 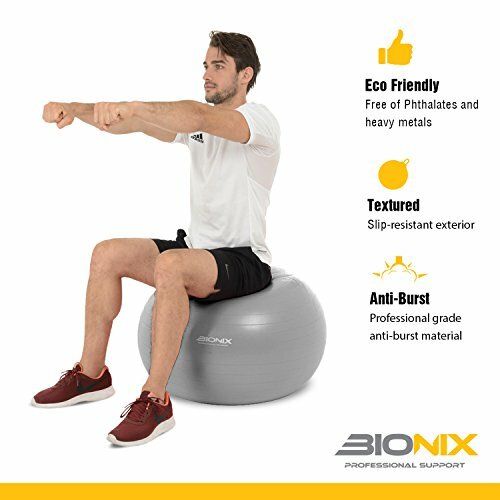 The durable construction of the balance ball fully supports you so you can focus on your workout, whether you’re using the ball to perform elevated push-ups or plank, back bends or bridges, or for help with proper positioning when holding it with hands or ankles for slow sit-ups or core-enhancing crunches. 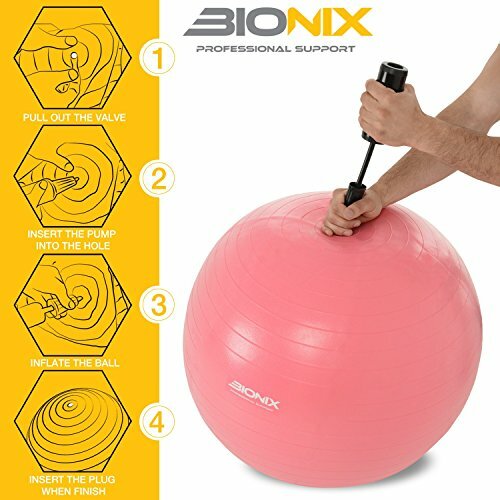 The balance ball can even be used as an office-chair alternative, helping to promote circulation, balance, and even flexibility with a gentle back bend when it’s time to take a break from staring at the computer screen. 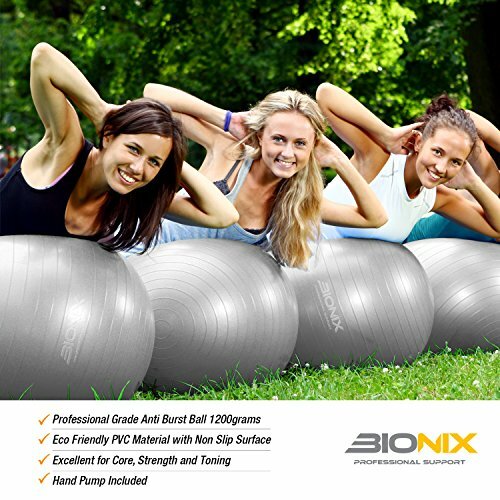 The Bionix balance ball can be used just about anywhere–from the gym to the home or office. ✅HANDY ACCESSORIES – Additional extras include two ball plugs, a plug remover, a hand pump and an instruction chart. ✅ GUARANTEE 100% Risk Hassel Free 30 Days Return Policy We understand that when you buy your products, you need reassurance that you can change your mind, when you want to, and get your money back. Without the pressure of 30 day time limit.